Whether you’re dreaming of candlelight and cabernet, or enjoying some time with friends, we encourage all of our fans to spend this Valentine’s Day with the people in your life that matter the most. 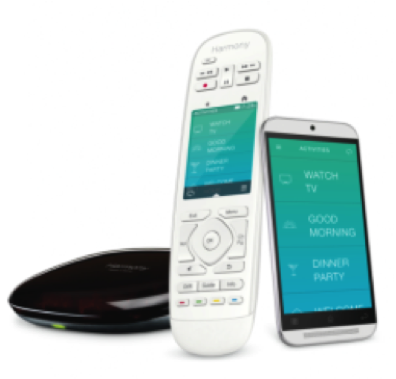 Read on to learn about an array of Logitech products that help make any day memorable and special, as well as the gadgets that attracted media attention this week. Are you planning a romantic outing for two? 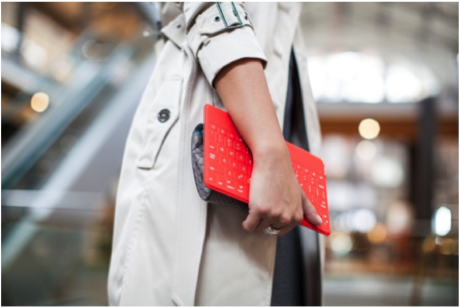 Capture all of the highlights with Logitech bemo. 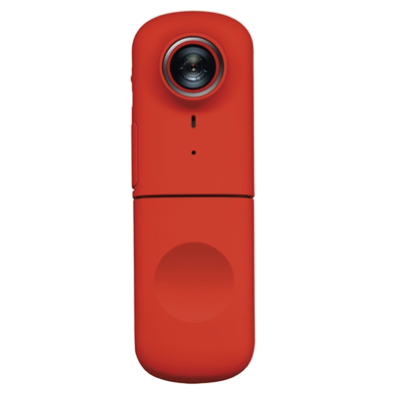 Michele McGraw, the blogger and mom behind Scraps of My Geek Life, loves this tiny social video camera so much that she included it in her “Red Gadgets Valentine’s Day Gift Guide.” She also included the red versions of the Logitech Keys-To-Go and UE MEGABOOMin her gift guide. We have to admit, these products are quite festive! 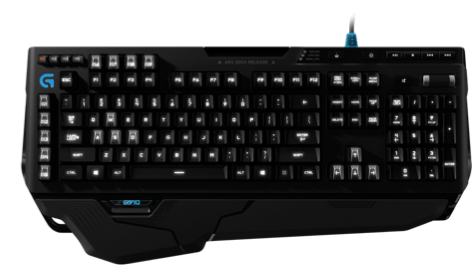 Lastly, if you want to bond with your Valentine by gaming, check out the Logitech G910 Orion Spark RGB Mechanical Gaming Keyboard. Forbes contributor Antony Leather took the keyboard for a test drive, and shared his experience in a formal product review titled, “Logitech G910 Orion Spark: The World’s Fastest Gaming Keyboard?” Antony was especially impressed with the RGB Lighting, which features a palette of 16.8 million colors. What are your Valentine’s Day plans? Let us know in the comments!